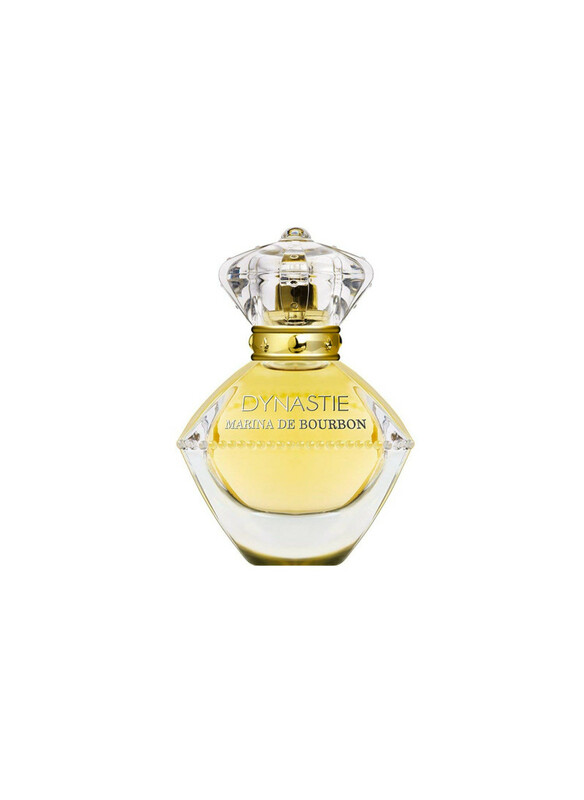 After Dynastie, Dynastie Mademoiselle and Dynastie Vamp fragrances, Princesse Marina De Bourbon launches a new edition called Golden Dynastie.„A fragrance evoking opulent living of a rich and prestigious dynasty, characterized by a deliciously intoxicating blend of mature notes coupled by the delicate essence of rose. 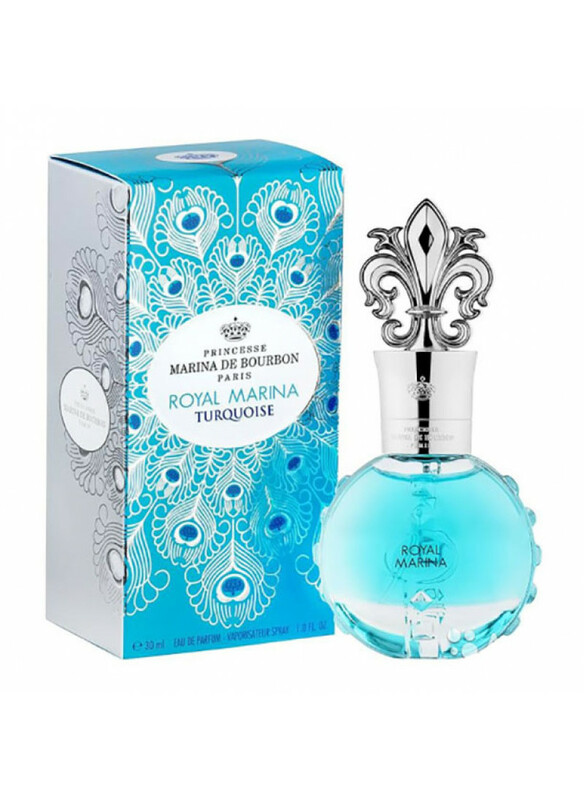 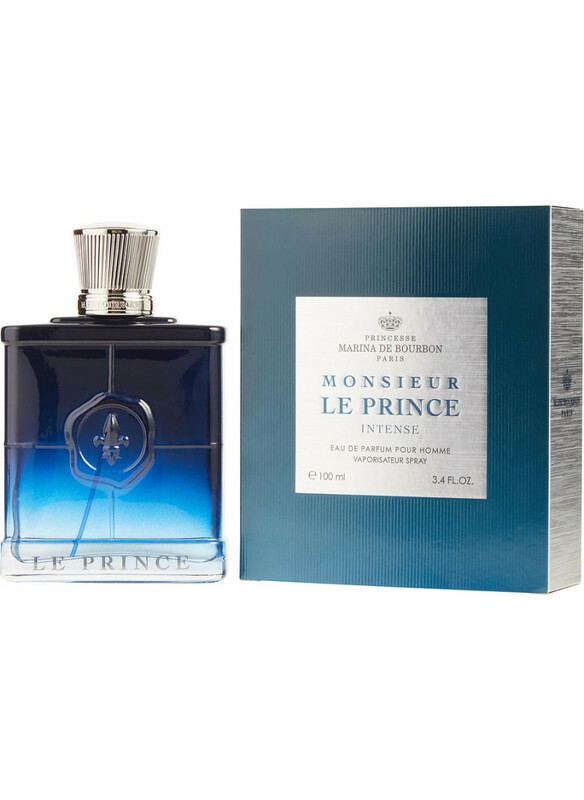 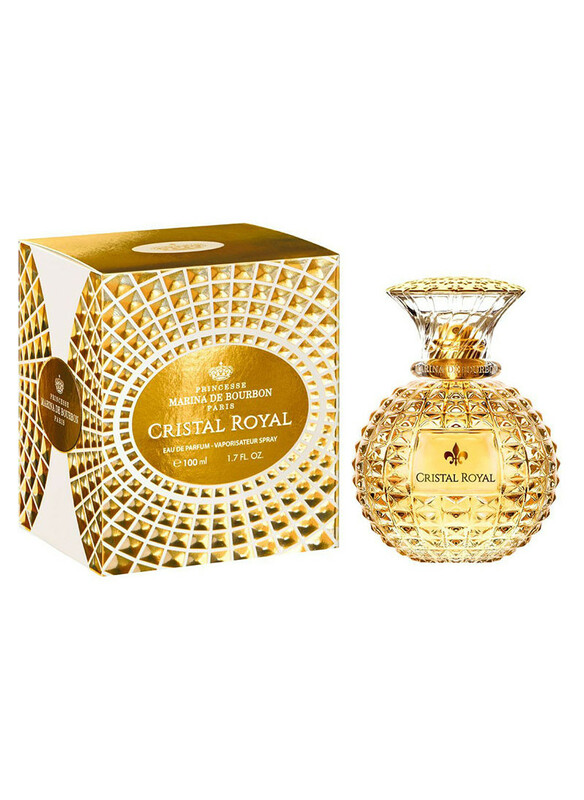 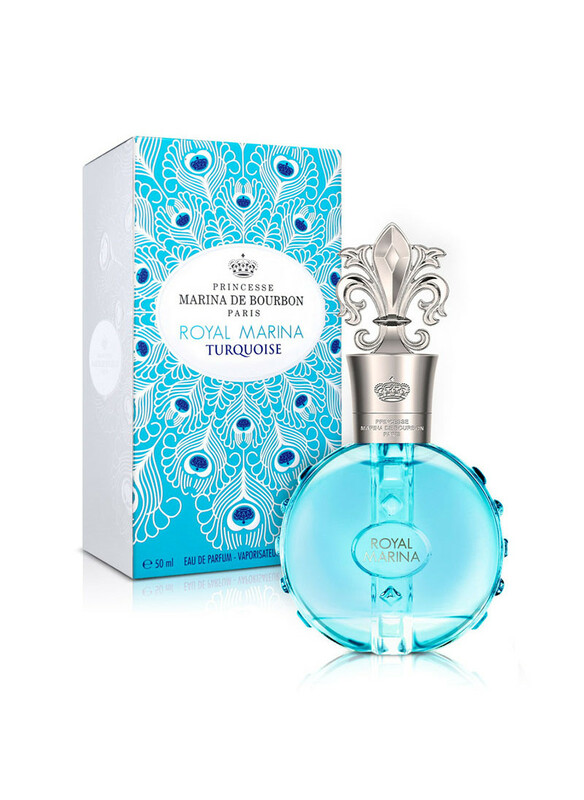 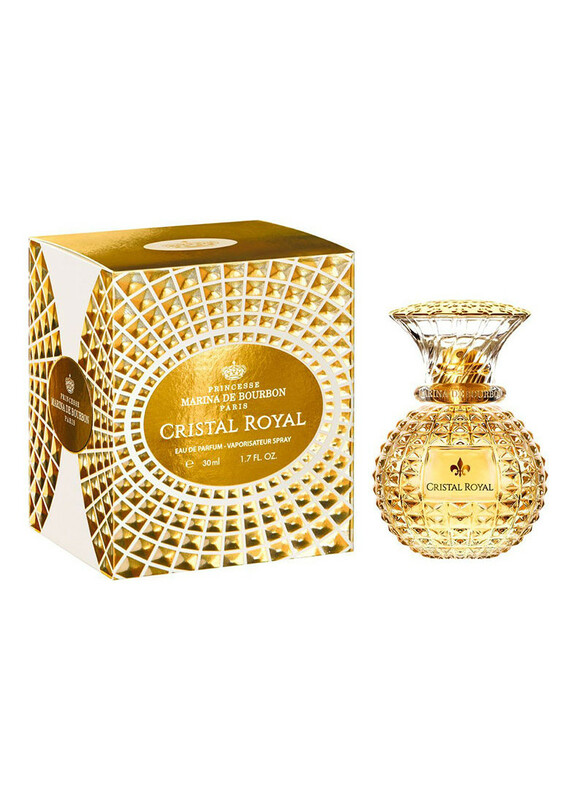 A extremely refined, luxurious, sun-fill..
Princesse Marina de Bourbon presented two editions for women this year – from the Royal Marina collection Royal Marina Turquoise and Royal Marina Intense, as well as fragrance for men Monsieur Le Prince Intense aimed at the man with strong character inspired by royal family.Composition of Monsieur Le Prince Intense opens with vibrant and fresh bergamot zests..
Royal Marina Turquoise takes us to the world of elegance, inspired by blue gems, peacock feathers and sophisticated silk evoking nobility and the wonderful atmosphere of Chateau de Versailles. 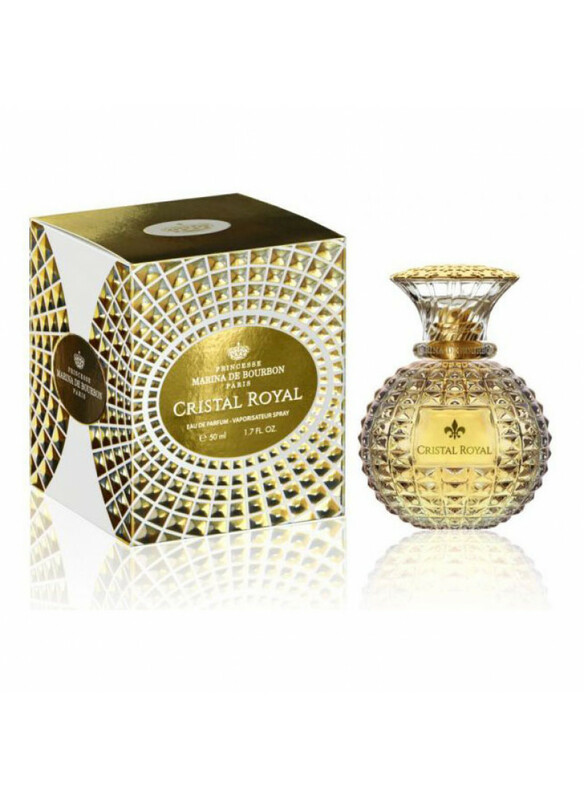 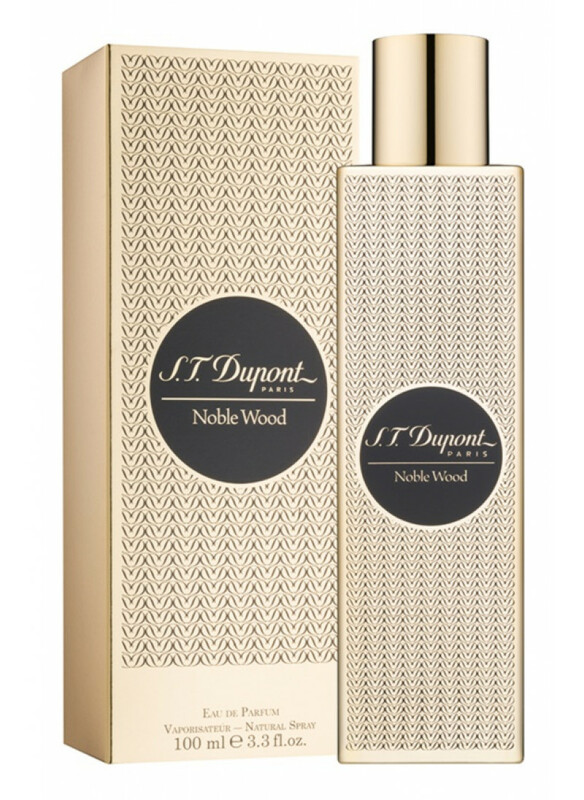 This noble and majesty fragrance will transport you into a beautiful world. 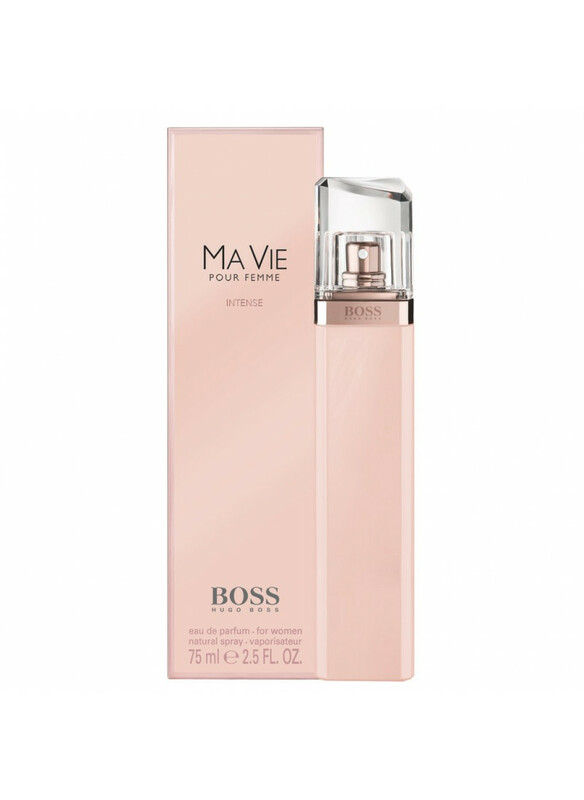 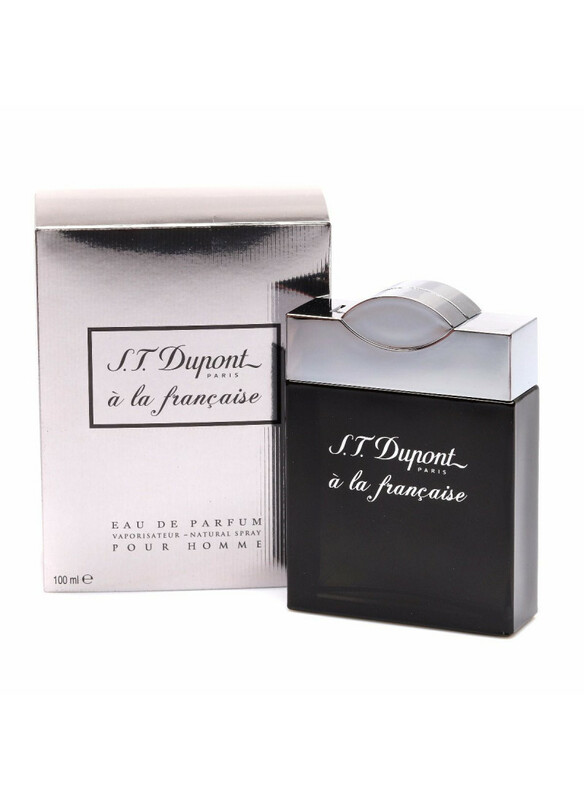 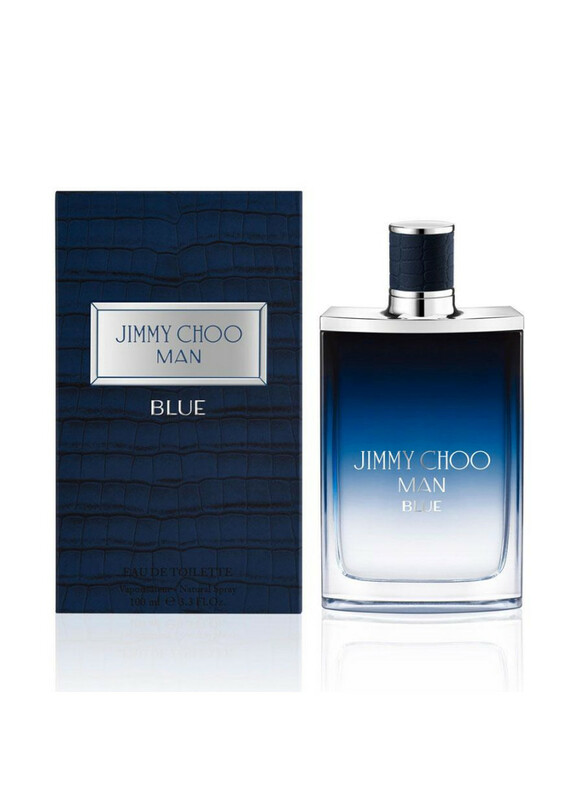 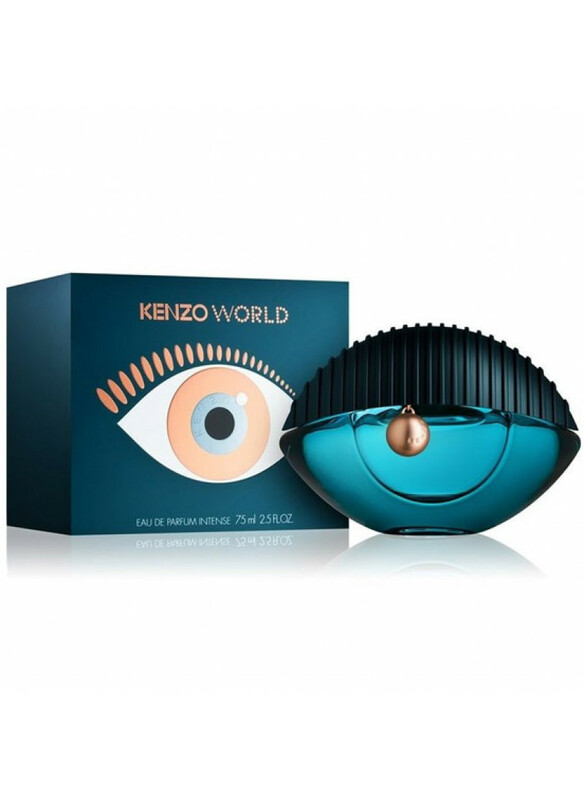 Refinement and freshness have inspired this perfume. 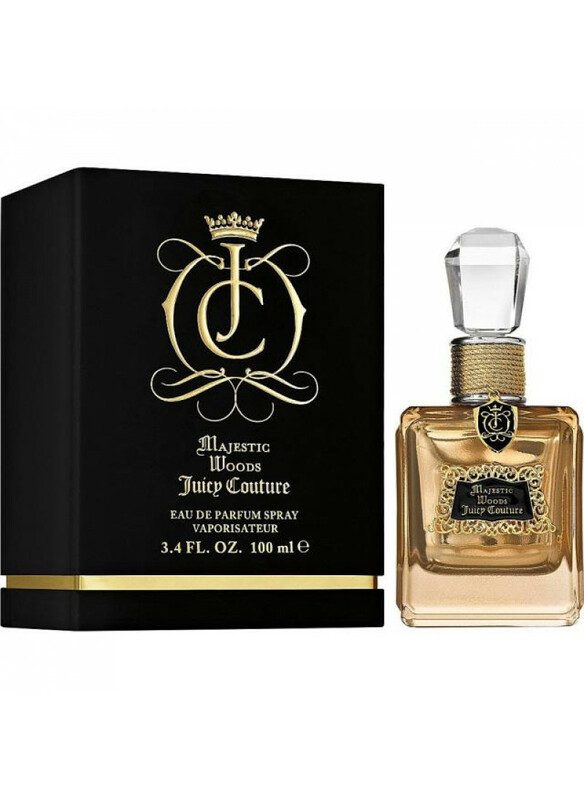 Its composition is carefully mixed of ..